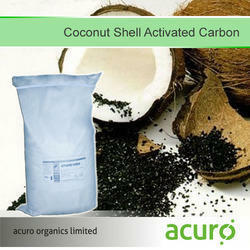 Coconut Shell Activated Carbon products are well known for their signature physical properties. Very large internal surface areas characterised by microporosity along with relatively high hardness and low dust make these carbons particularly attractive for water and critical air applications. Pack Size: 25 Kgs Nett. 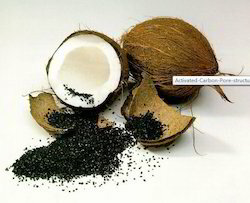 Coconut shell activated carbon products are well known for their signature adsorptive properties. Very large internal surface areas characterized by microporosity along with relatively high hardness and low dust make these carbons particularly attractive for water and critical air applications. We are leading supplier of Activated Carbons.